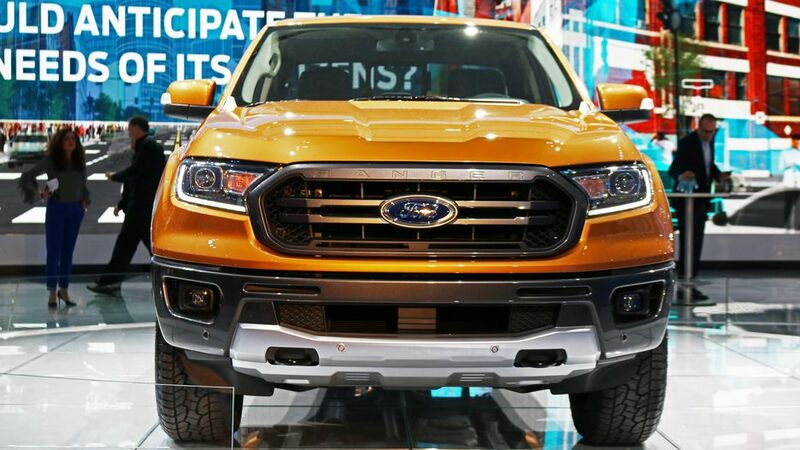 It shares a heritage of toughness, durability and capability derived from over 100 years of Ford Trucks’ relentless focus on engineering excellence. It's general that vehicles must pass certain tests before going on sale to the general public. This Ranger gets frame-mounted steel bumpers with steel bash-plates and tow hooks. Two cab and bed options are available, but only one wheelbase is offered. SuperCab Rangers will have the longer of the two beds, while SuperCrew (full two door) Rangers will only get the shorter bed. Metal trim pieces over the wheel wells can be color matched or accented with a handsome magnetic grey color. The tailgate, front fenders, and hood are all aluminum, in keeping with one of the F-Series major brand identifiers. Engineers say that the Ranger has been tested to the same durability standards as the F-Series trucks. 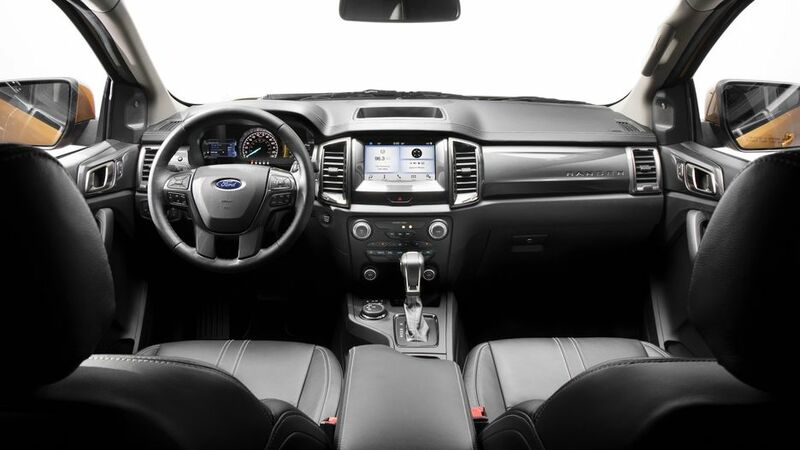 Ford’s standard turbocharged 2.3-liter inline-four and 10-speed automatic pair with rear- or four-wheel drive. 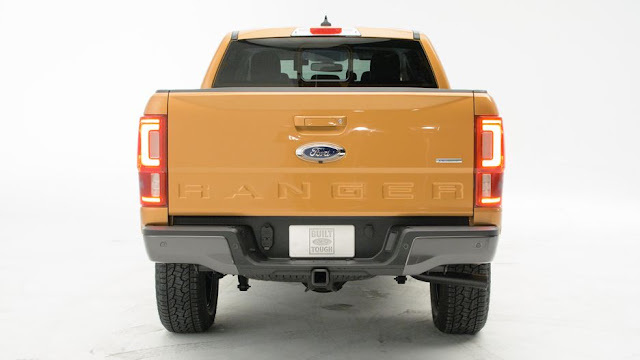 Along with an off-road package, the Ranger has optional automated emergency braking and adaptive cruise control. 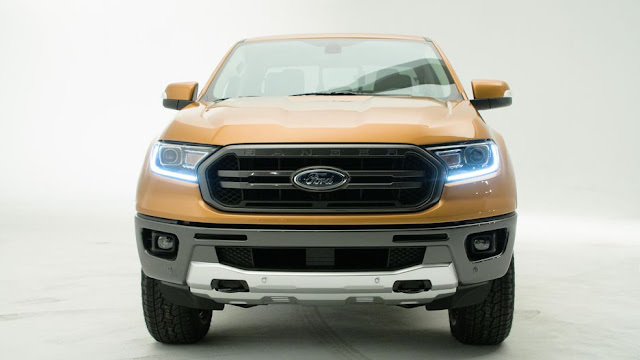 At the rear, there's an aluminum tailgate with a spoiler for better aero, a high-mounted handle borrowed from the F-150 and a frame-mounted steel bumper. The interior receives a new steering wheel and shifter and waterproof storage under the rear seats. According to a statement released by Ford, the upcoming Ranger was put through tests so rough that not even humans could be put at the wheel of the trucks to perform them; not in a safe manner, at least. Instead, the team used robots to pilot fully loaded Rangers through severe impacts at the brutal Silver Creek track located at the automaker's Arizona Proving Grounds. 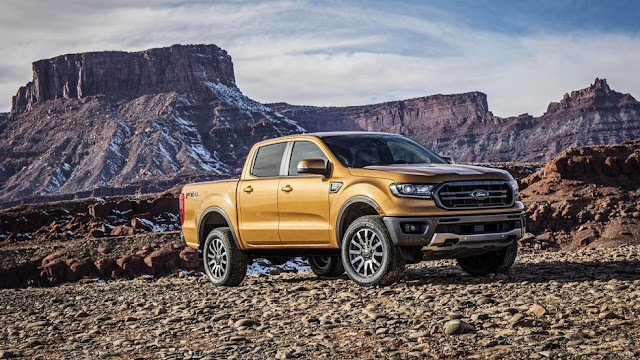 “We torture every component—from its high-strength steel frame to its Eco Boost engine to its cloth and leather-trimmed seats—to ensure Ranger is ready for any season and nearly any terrain,” said Rick Bolt, Ford Ranger chief engineer.